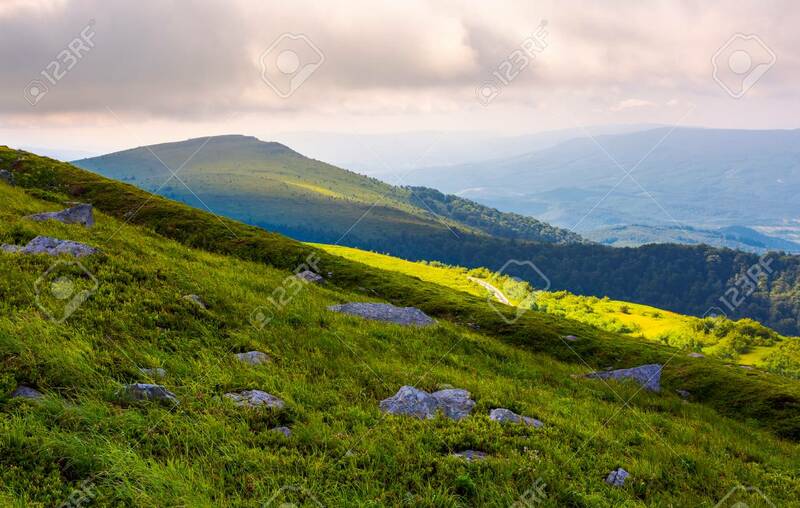 Grassy Slopes Of Runa Mountain In The Morning. Beautiful Summer.. Stock Photo, Picture And Royalty Free Image. Image 102886253.